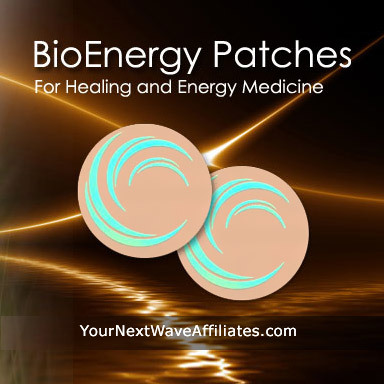 The LIV/GB (Liver/Gall Bladder) BioEnergy Patch supports Liver and Gall Bladder function and assists in adrenal, pituitary, and hypothalamus enhancement. 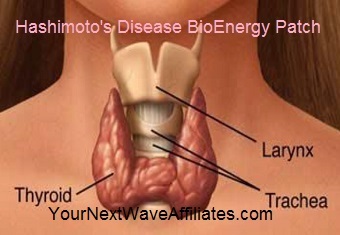 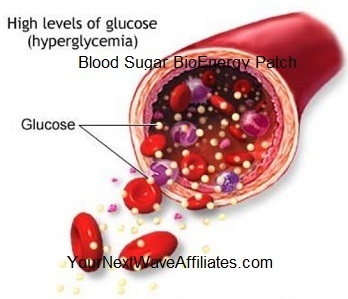 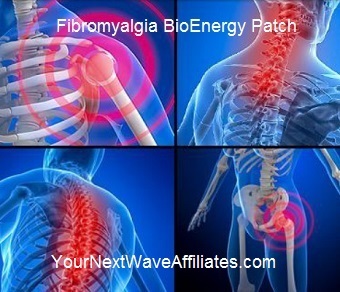 Consider using the LIV/GB (Liver/Gall Bladder) BioEnergy Patch if diagnosed with liver, gall bladder, adrenal, pituitary, and/or hypothalamus concerns, and/or when experiencing symptoms associated with these organs such as: compromised immune system or immune system concerns (such as acute or chronic illness and disease), digestion issues/concerns, fatigue, inflamed tissues, stress, weight gain, and when wishing to support the liver when it has to break down alcohol, drugs, or medicines. 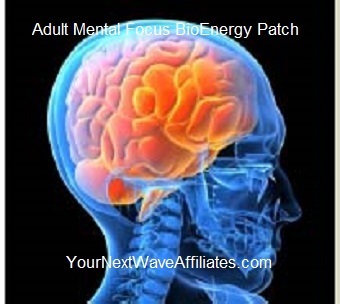 Patches that can be used in conjunction with LIV/GB (Liver/Gall Bladder) BioEnergy Wearable Patches to boost effectiveness: All Patches, especially: Alkalize, Allergies, Bio Defense (immune system), Brain/Heart (brain, heart, liver), Cleanse, Digest, D-Tox Plus, Energy Balance, Enviro3 (environmental allergies and chemtrails), Lyme, Migraine, and Weight Loss. 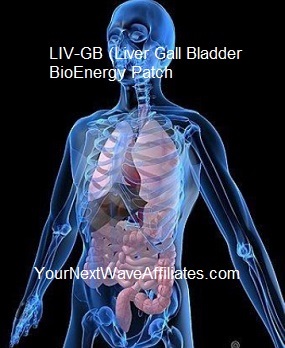 The LIV/GB (Liver/Gall Bladder) BioEnergy Patch naturally supports Liver and Gall Bladder function and assists in adrenal, pituitary, and hypothalamus enhancement without the use of harsh drugs or chemicals.